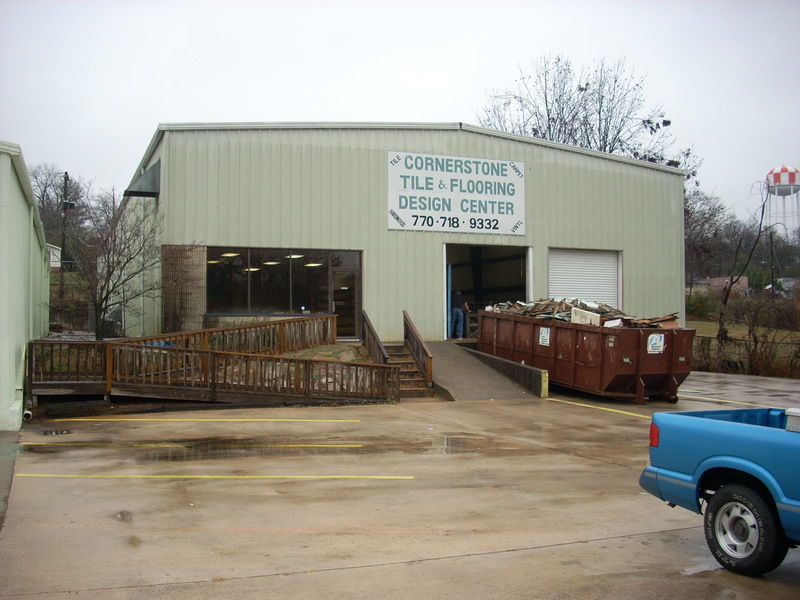 Attractive front with showroom/retail windows and 2 loading docks. Bldg is fencend in for extra security. 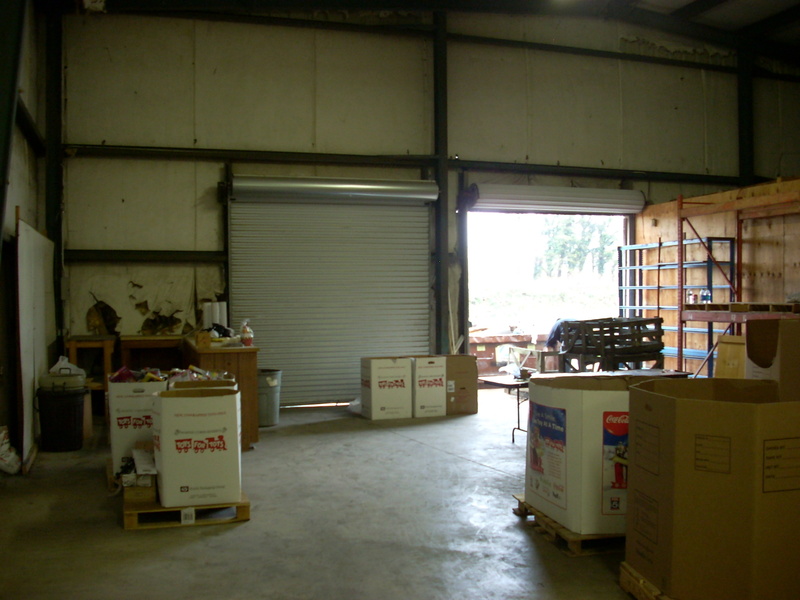 Drive in door in the rear with 2 loading docks up-front. 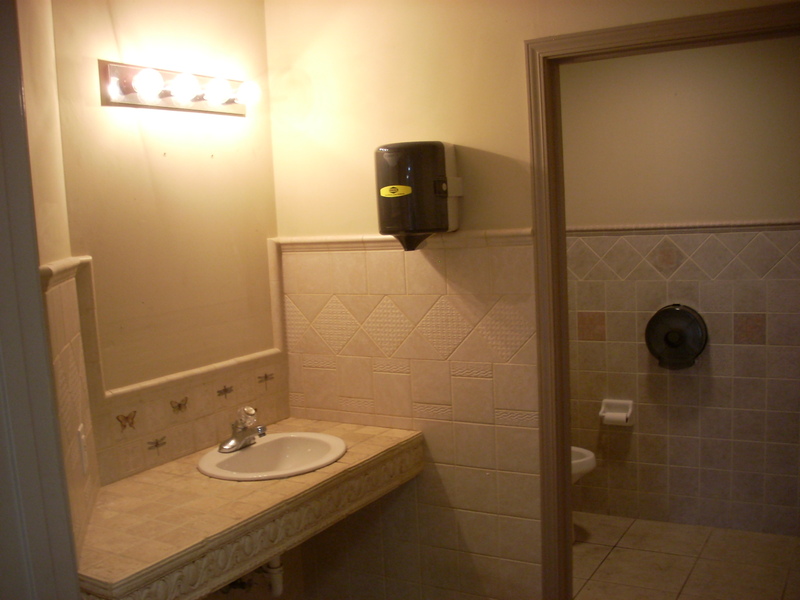 The nicest bathroom I have seen in an office warehouse! When you walk in you enter a 1,484 s.f. 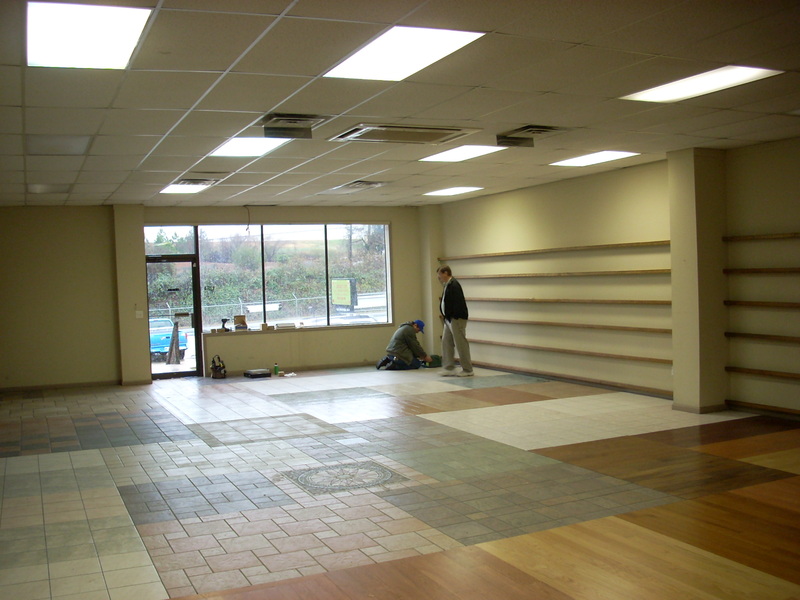 large showroom (We can change this to offices if need be). The building has 3 other offices and a break room. 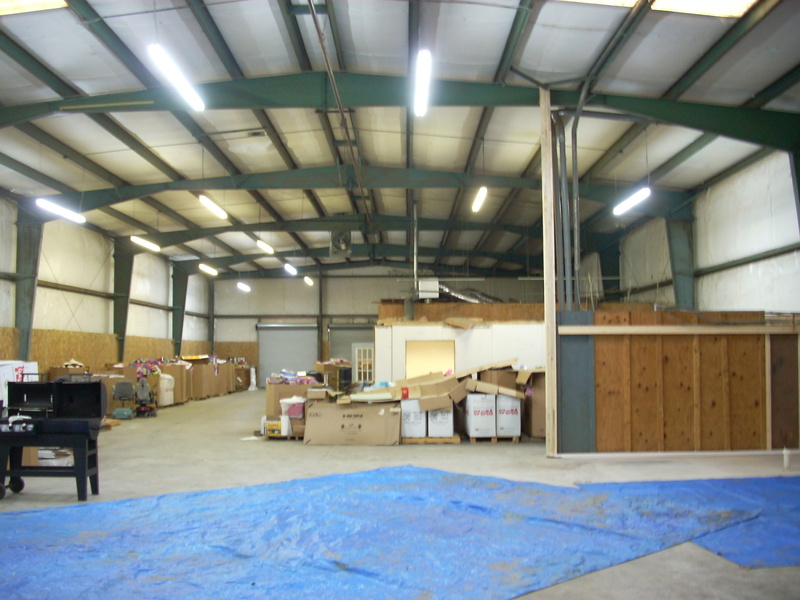 The balance of the facility is warehouse space which includes a drive in door and (2) loading docks. 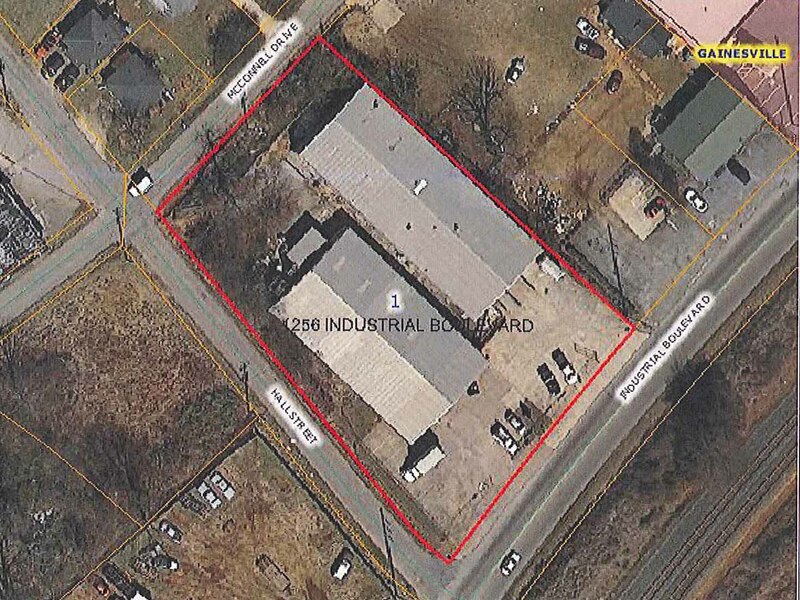 The property is fenced with 2 entrances (shared with adjoining building) with a good traffic count on Industrial Boulevard. 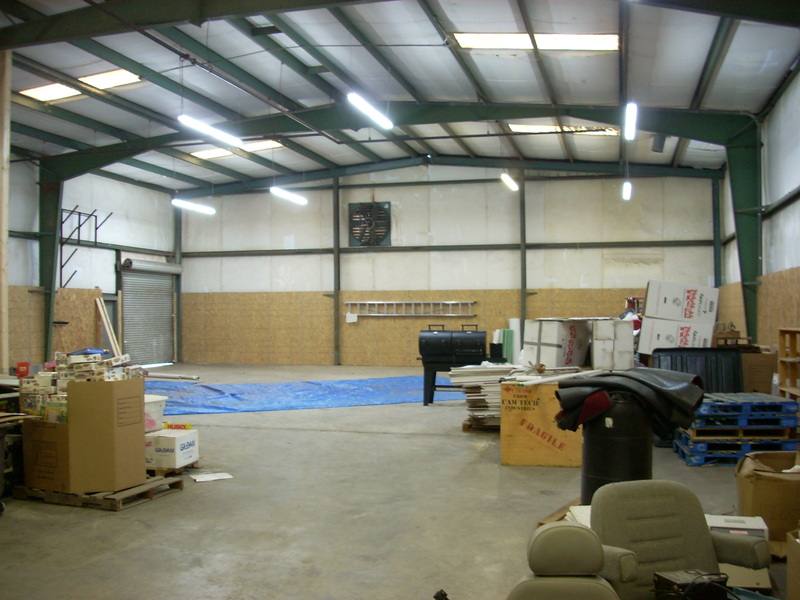 Nice additions include natural gas heat, room to add or modify the office/warehouse space to suit your needs. This building offers a lot for money. Please call me at 770-533-6721 for a look inside. 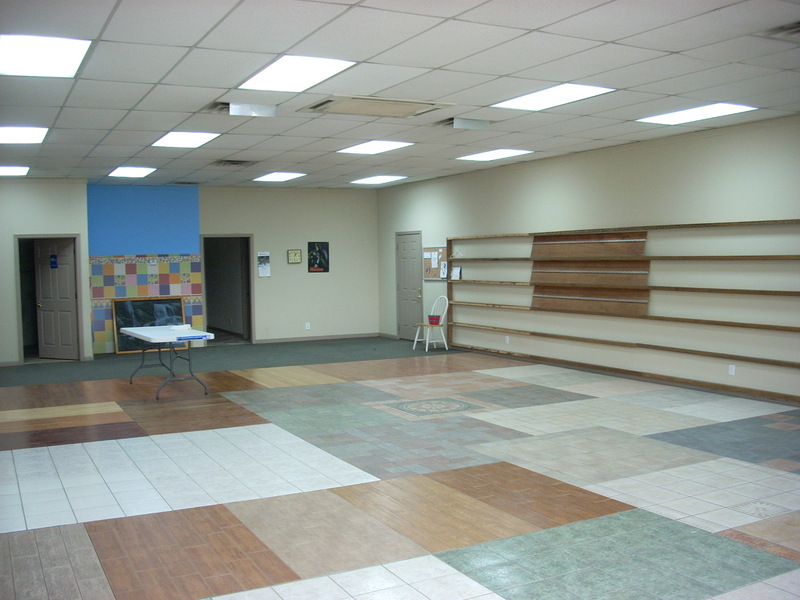 Video, pictures, floor plan etc are below.